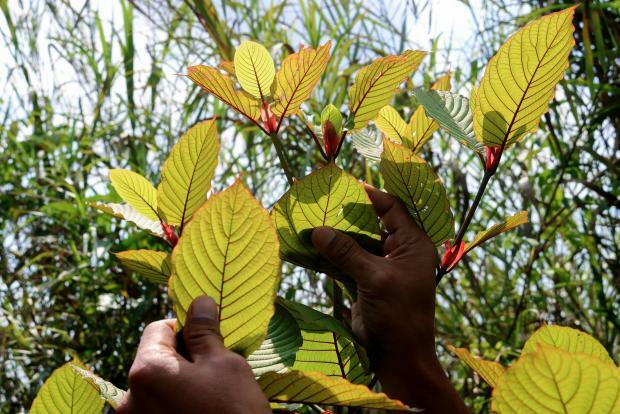 "Around 90% of our shipments from West Kalimantan province are Kratom that's been sold to the United States," post office head Zaenal Hamid said. Data from 2016 showed that the region was shipping some 400 tonnes abroad every month - worth about $130 million annually at current global prices of some $30 a kilogramme. "The FDA health warnings... (have) proven to be misguided by multiple experts," he added.